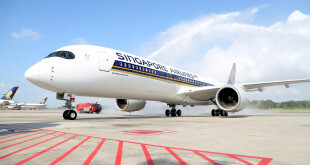 Star Alliance members Singapore Airlines and Air New Zealand who announced an alliance in February, will launch their flights under the alliance from January 6, 2015. Tickets for their code-share flights are on sale now. 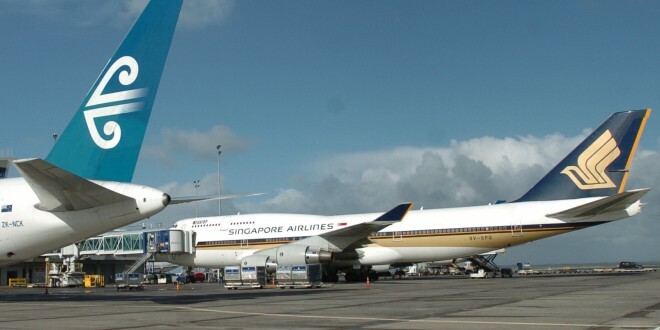 The alliance will see the two airlines operating one daily round-trip flight each, between Singapore and Auckland, and Singapore Airlines operating a daily flight between Singapore and Christchurch. The two airlines hope to increase their capacity between New Zealand and Singapore by about 30%. 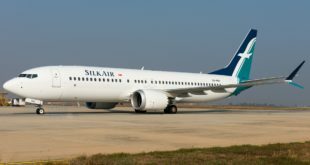 Singapore Airlines will gain code-share connectivity to 40 destinations of Air New Zealand which will itself gain access to 50 destinations on the network of Singapore Airlines and its regional subsidiary SilkAir. Air New Zealand will operate its newly refurbished Boeing 777-200 aircraft configured in Business Premier, Premium Economy, Economy Skycouch and Economy seating. Singapore Airlines will operate the retro-fitted Boeing 777-200ER aircraft to Christchurch, A380 super-jumbos to Auckland during Kiwi summers, which will switch to Boeing 777-300ERs during the northern summer time-table which is winter for New Zealand.